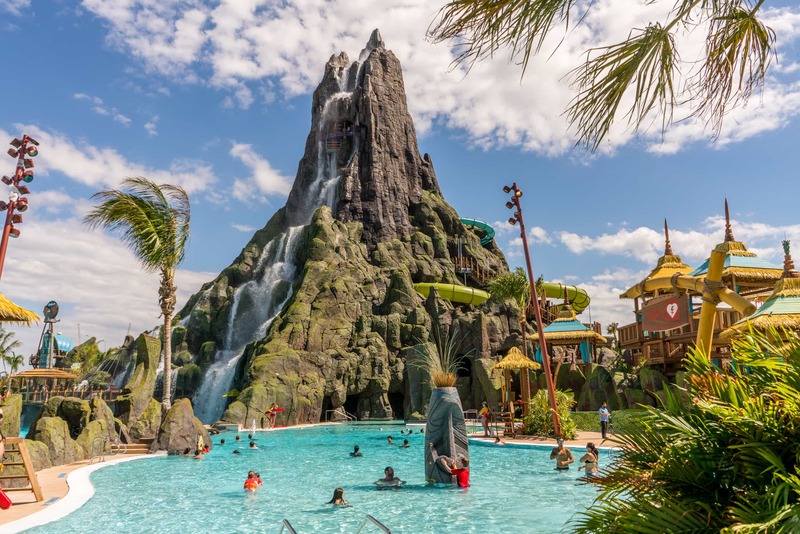 Following on from my favourite water parks blog post, click here to read, I thought I would compile a list of water parks that are on my wish list to visit. There’s so many fantastic water parks all around the world, and since I love to travel, I’d love to go and explore these places! As I said in my previous water parks post, a water park can be a great addition to your holiday planning. It is the perfect way to break up your trip and enjoy a new adrenaline rush away from rollercoasters. This has been top of my list for quite a few years. Having never visited Tenerife before, even us theme park geeks need a chill holiday from time to time. And with the bonus of Siam Park, there’s plenty of reason for me wanting to go. With so many attractions available and watching all the vlogs on YouTube just makes me crave a trip here even more. I mean, it says it is the ‘best water park in Dubai’ – don’t need to be convinced anymore now, do I? And from the photos and videos I have watched of this place, I can see why everyone wants to go. I believe I have got the right name for this. 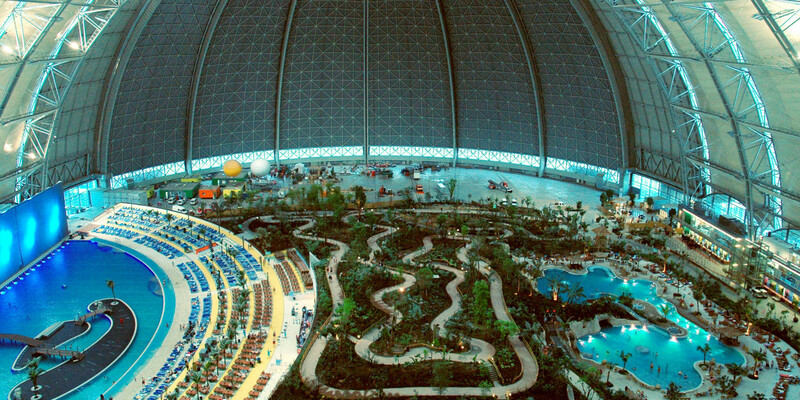 Honestly, I just want to see what it is like since it an indoor water park, inside an airship hangar. That is purely the main reason for me wanting to go. Okay, it isn’t open yet, but I must include this on my list because it will be open in 2019. I cannot wait to return to Europa Park and explore their new theme park. It will be the perfect addition to their resort and following the construction is making me even more excited. When this was announced, I just knew that this would be a must-do when I return to Florida. Seeing the photos of this place and watching, once again, more YouTube vlogs, I just had to see what all the attractions are like. The volcano centrepiece in the park is just, INCREDIBLE. Now, I remember seeing this place in a film from the Mary-Kate and Ashley days. If you have ever heard of their film, Holiday in the Sun, then you will know exactly what I am on about. As a kid, this place that became a bucket list item since I was a young girl. And to this day, it is still very much on my wish list! The slide, Leap of Faith, that goes through the shark tank is so fab, but daunting at the same time! Basically, if I’m ever making a trip to Dubai/Abu Dhabi, this will be on my list of places to visit. Plus with a name like ‘Yas Waterworld’, makes it so fab. 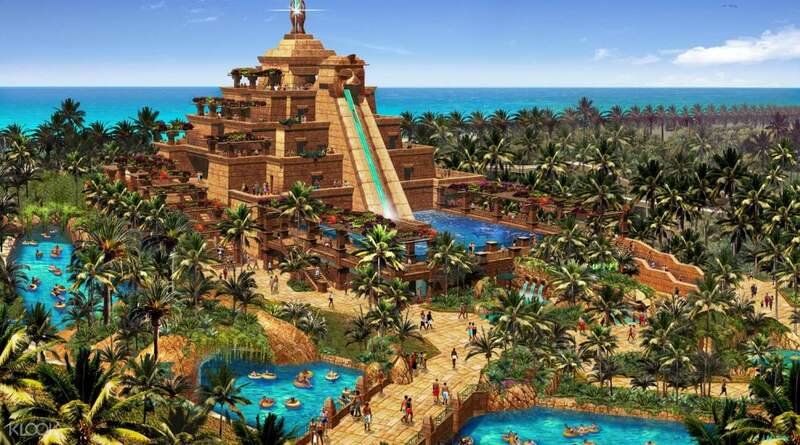 These are just some of the water parks on my bucket list that I really want to visit! It won’t be a surprise if this list does grow in the future as I discover new parks that I want to visit – and maybe find myself a money tree that can help me to travel more than I already do… One can dream. Are there any water parks that you think should be on my list? Let me know in the comments below.